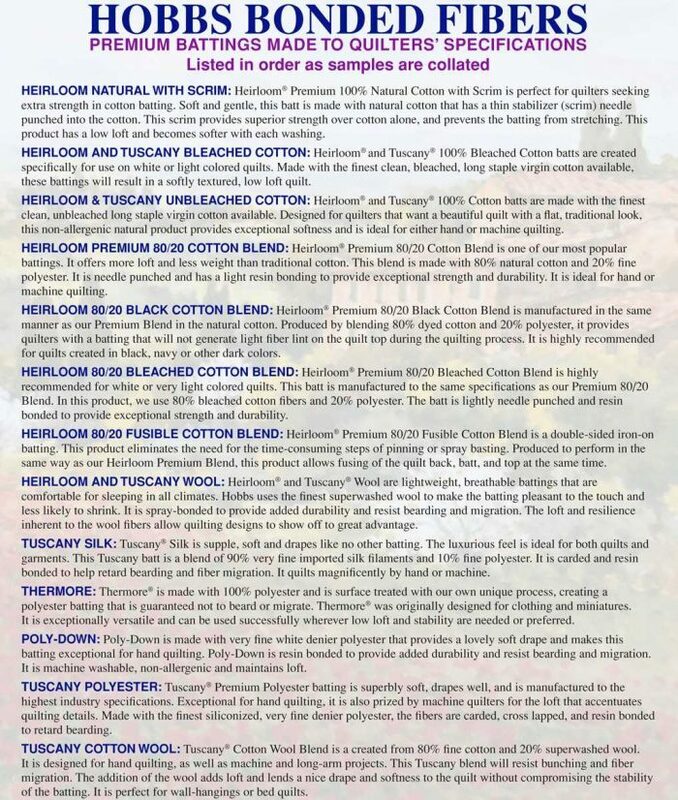 Monfil is proud to offer the classic Hobbs product of all time: Heirloom® Premium 80/20 Cotton Blend Batting is one of our most popular batting, as it offers more loft and less weight than traditional cotton batting. 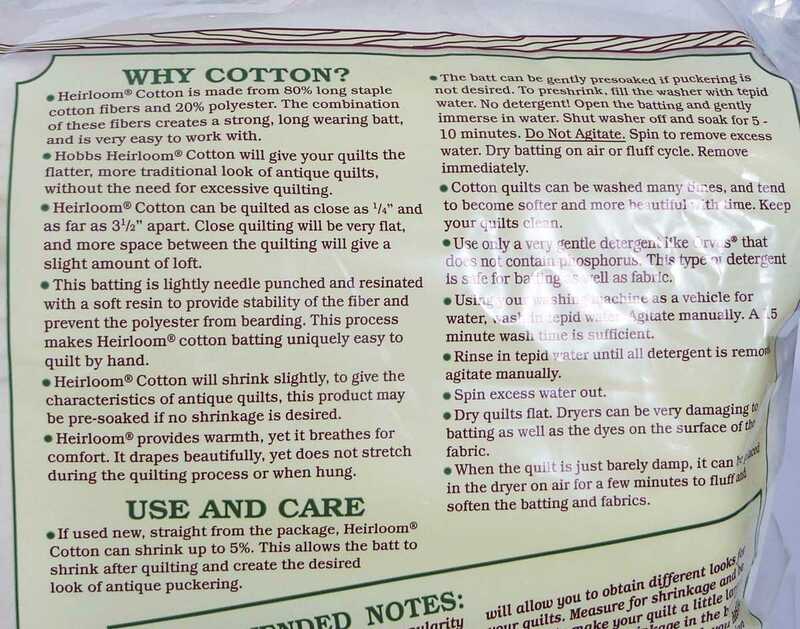 Easy to work with, Heirloom® Premium 80/20 Cotton Blend Batting is wonderful to quilt by hand or machine. This product blend is made with 80% natural cotton and 20% fine polyester. 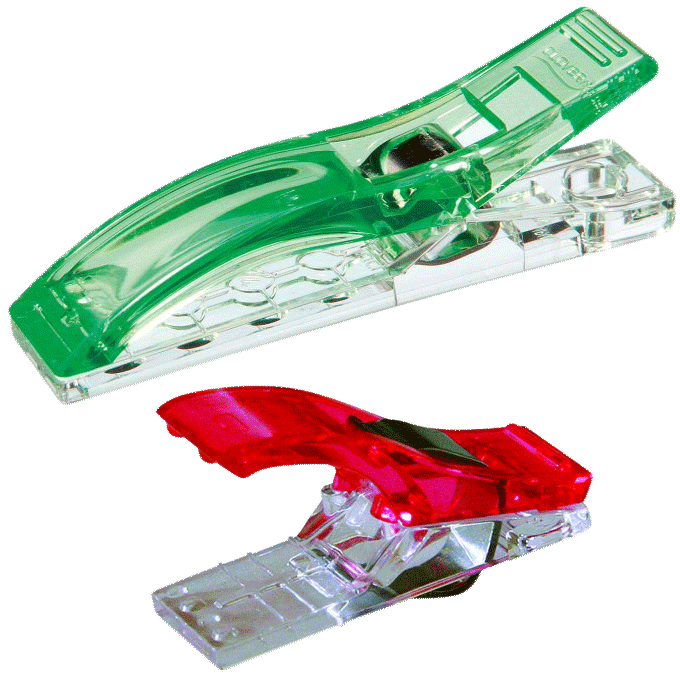 It is needle punched and has a light resin bonding to provide exceptional strength and durability. Close quilting yields a flat low loft appearance while more space between stitching lines yields a slightly higher loft. 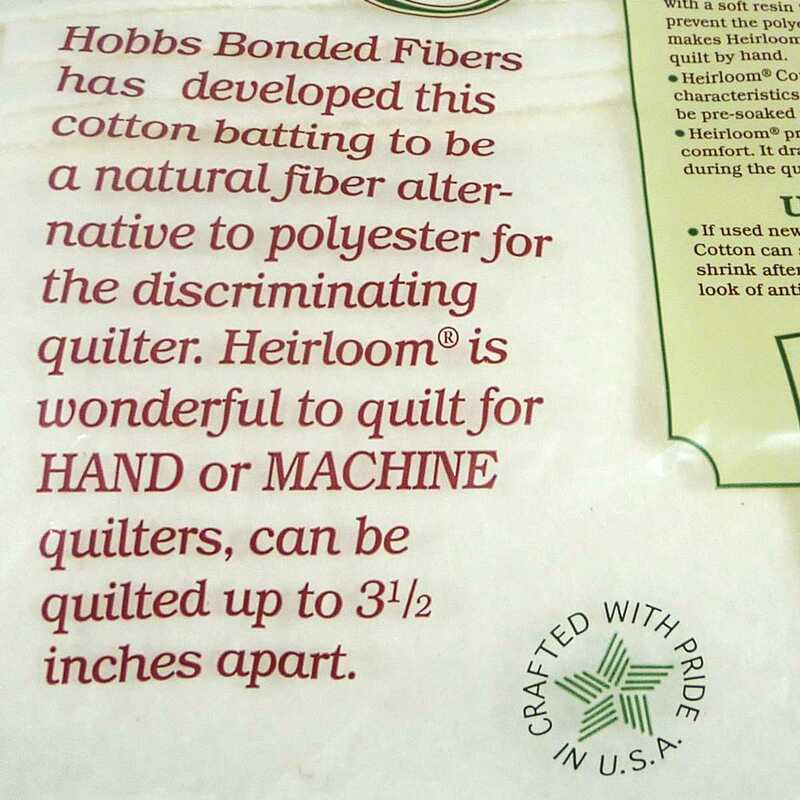 Easy to work with, Heirloom® Premium is wonderful to quilt by hand or machine. 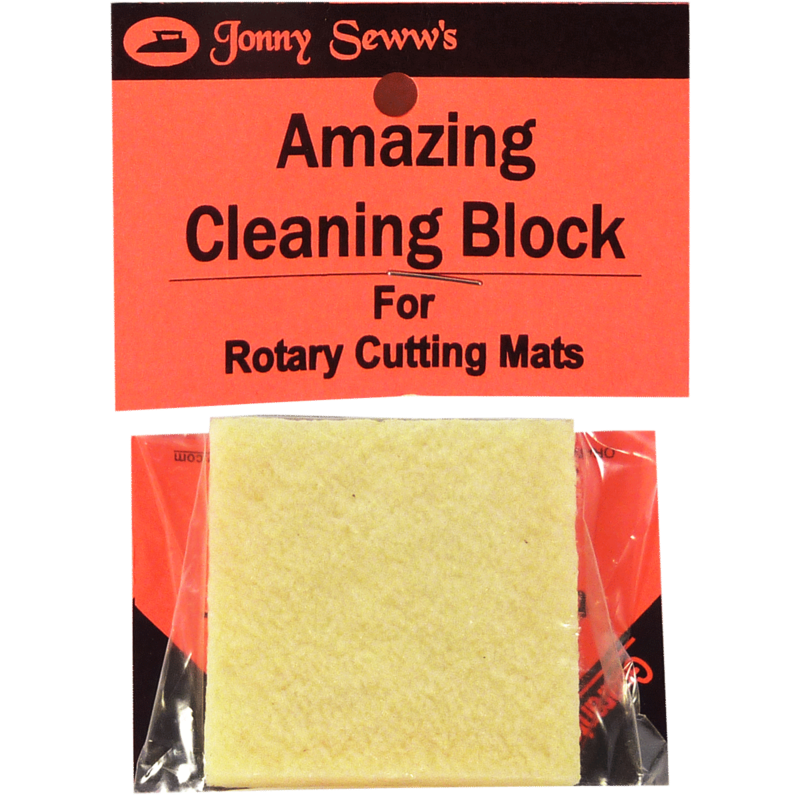 This product blend is made with 80% natural cotton and 20% fine polyester. 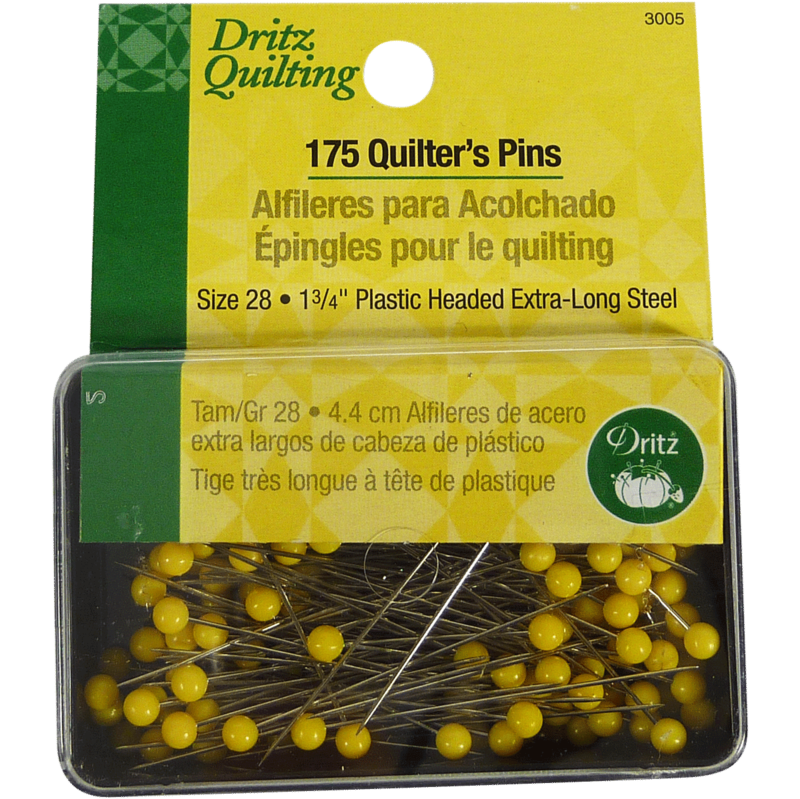 It is needle punched and has a light resin bonding to provide exceptional strength and durability. Close quilting yields a flat low loft appearance while more space between stitching lines yields a slightly higher loft. This classic Heirloom® Premium 80/20 Cotton Blend Batting should be used with medium or dark fabrics, but if used with light colored fabrics, unbleached cotton can slightly darken white and pastel colors. 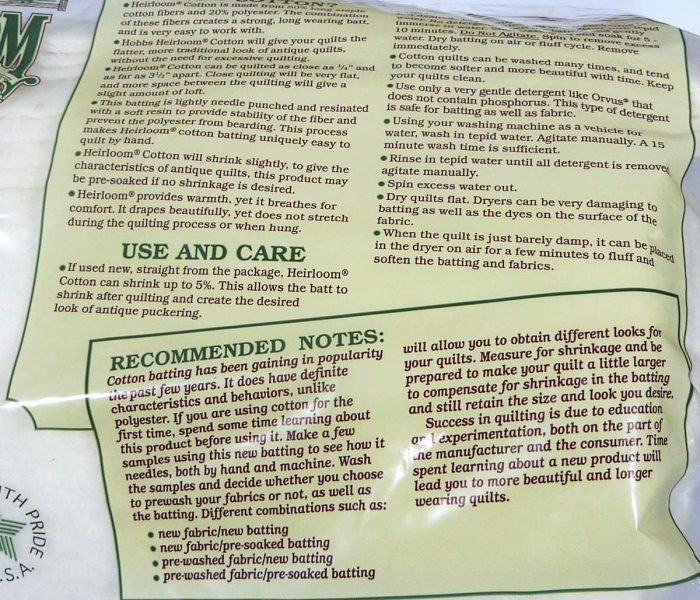 At washing, you may experience shrinkage of 3-5% and it may be quilted up to 4” apart. I discovered your website today and I must say I am very happy to become a new customer :). 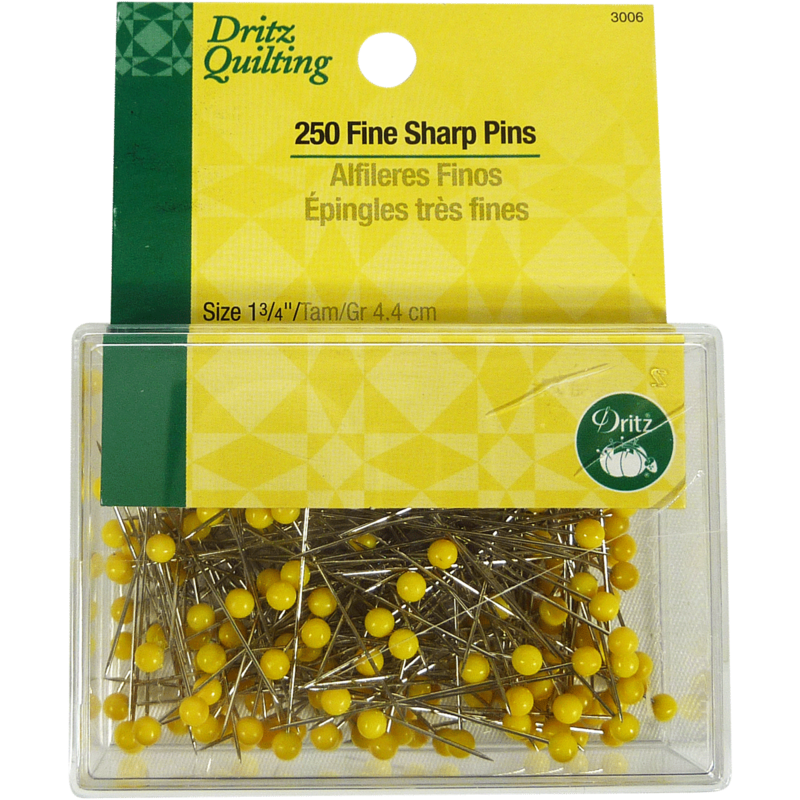 Great website for Canadian shoppers, many thanks! I bought some roll batting from Monfil last year. Excellent service, door to door shipping. Hobbs batting is awesome. 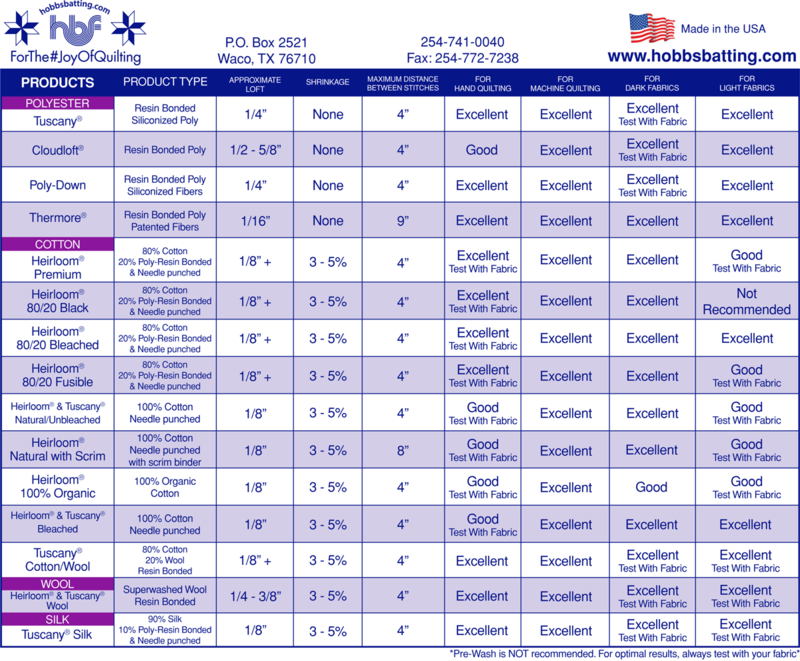 Currently using Hobbs 80#20 with Hobbs wool on top, definition and texture is superb.